Hyderabad, the city which is known for having ‘’The Golden Dust of NIZAMNESS’’. This city has been giving beautiful memories to tourists since its birth. 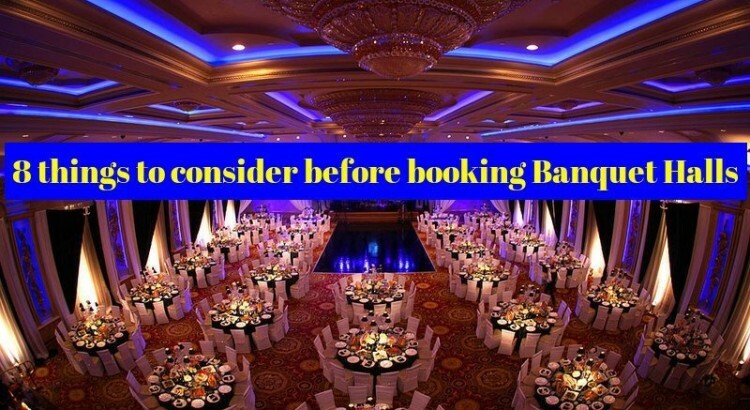 In case, someone wishes to have celebrations in the banquet halls in Hyderabad, these are the list of things necessary to be gone through to make the party a grand success. Hyderabad is one of the most popular cities of India. 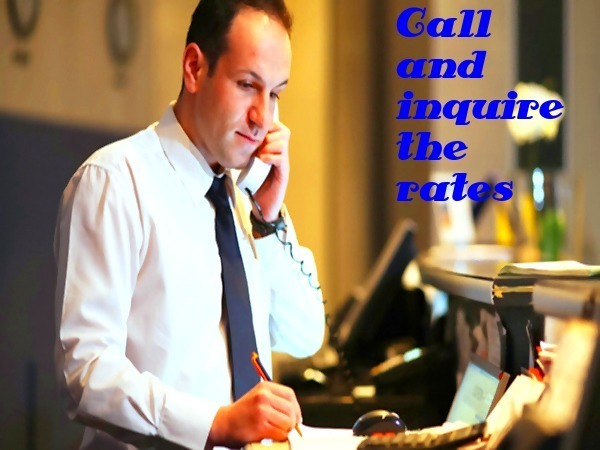 Commonly known as the city of pearls, this place has a lot to offer to you. 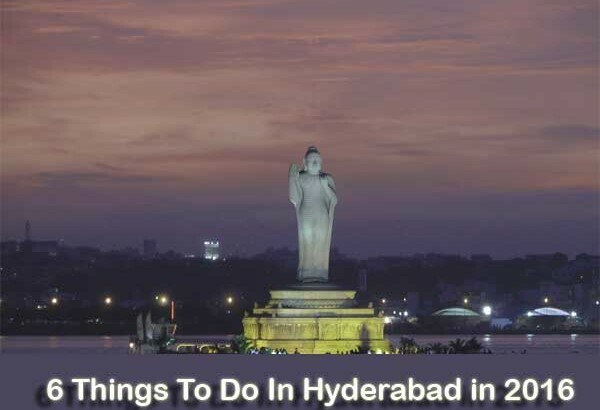 If you visit Hyderabad, there is not a single thing, but quite a number of things which you do when you are on a tour of this beautiful city. 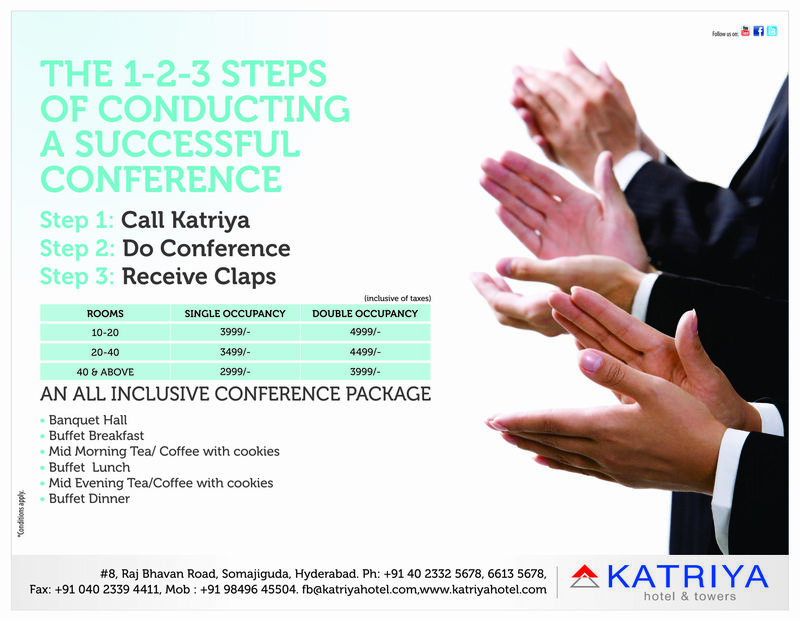 Katriya’s conference halls take pride in the high quality customer service delivered for all clients – but don’t just take our word for it.There are 18 state-of-the-art conference and meeting rooms at Katriya Hotel. We have the capacity to hold large events and the flexibility to accommodate your needs perfectly – whether you need space for a board meeting or an exhibition. 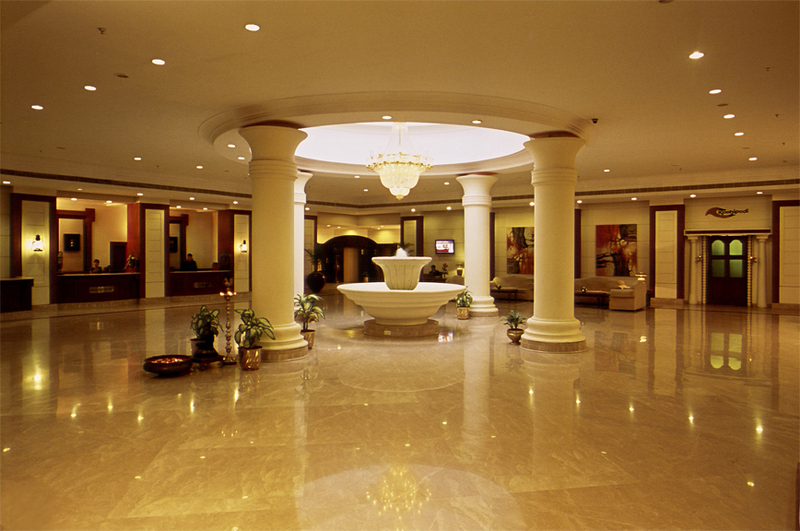 Why settle for the ordinary, when you can lend your next big event with some real flamboyance by holding it at katriya, one of the best banquets and conference rooms that can accommodate receptions from kitty parties to large size events, for breakfasts, luncheons, meetings, fashion shows, cocktails, and dinner parties. Best Venue to Watch World Cup Matches in Hyderabad. 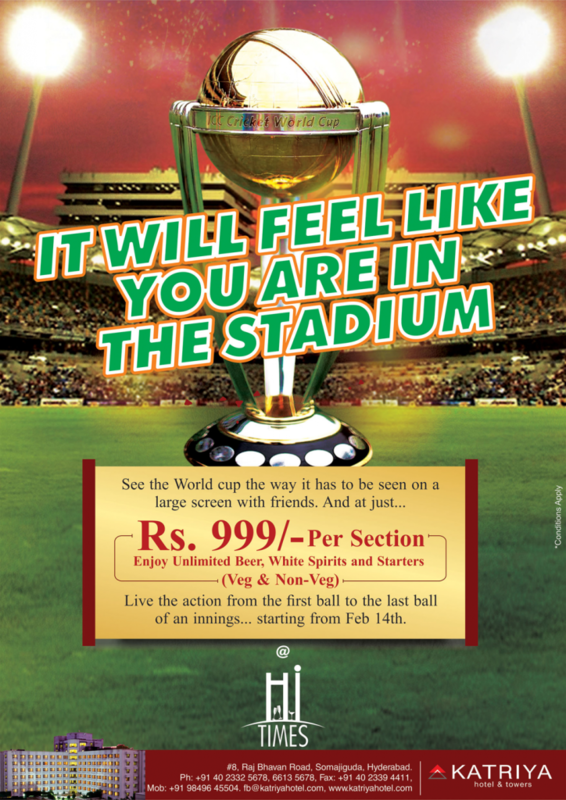 If you can’t make it to the stadium during this world cup, you can always try the alternative option of watching it in a bar with other cricket fans and your friends! There may not be just as many fans cheering with you as in the stadium, but in the HI-Times bar the atmosphere can guarantee a great viewing experience. Everyone has a special charm for singing but only few can explore the true mood of their liveliness through making it a profession or singing in their own private parties. 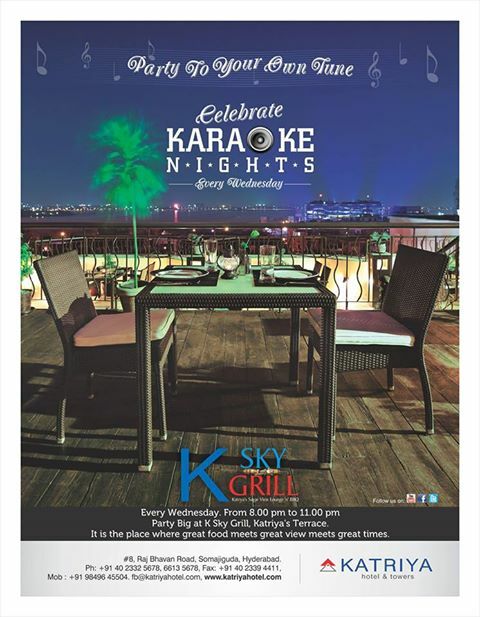 The amazing way to express and open up your guests sparkling state of mind in singing through the karaoke concepts is just in vogue to allure guests in more impressive way.